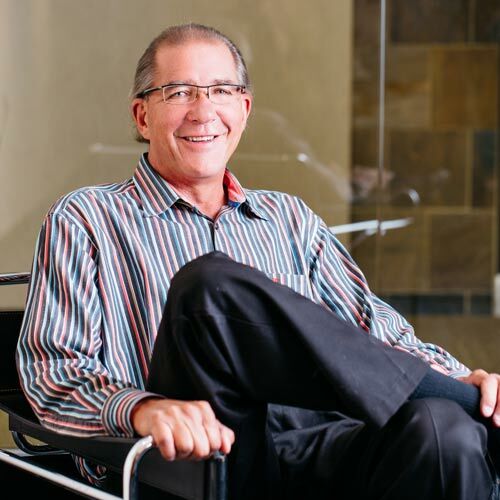 At nearly 41 years with Davis Design, Matt has been involved in the planning, design and management of a multitude of projects with the firm, but his focus lies heavily in rural healthcare. Years ago, I killed a bird in flight with a tee shot. Not many people have done that.